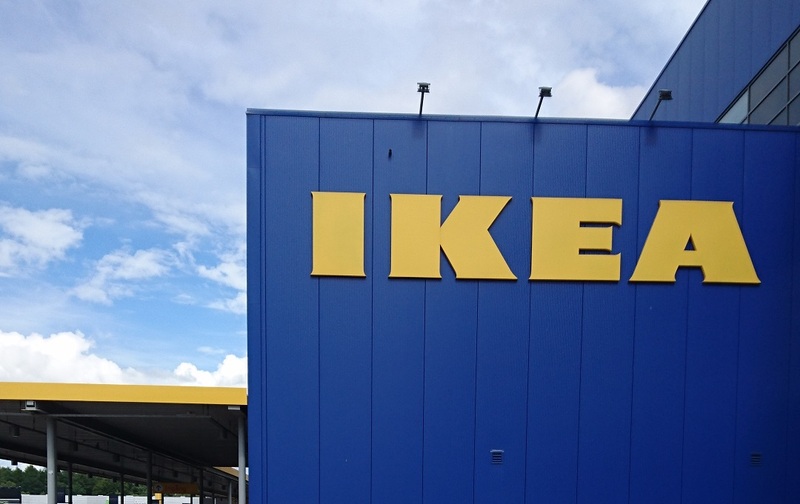 After living in Sweden for six years I finally, for the first time ever, went to an IKEA! 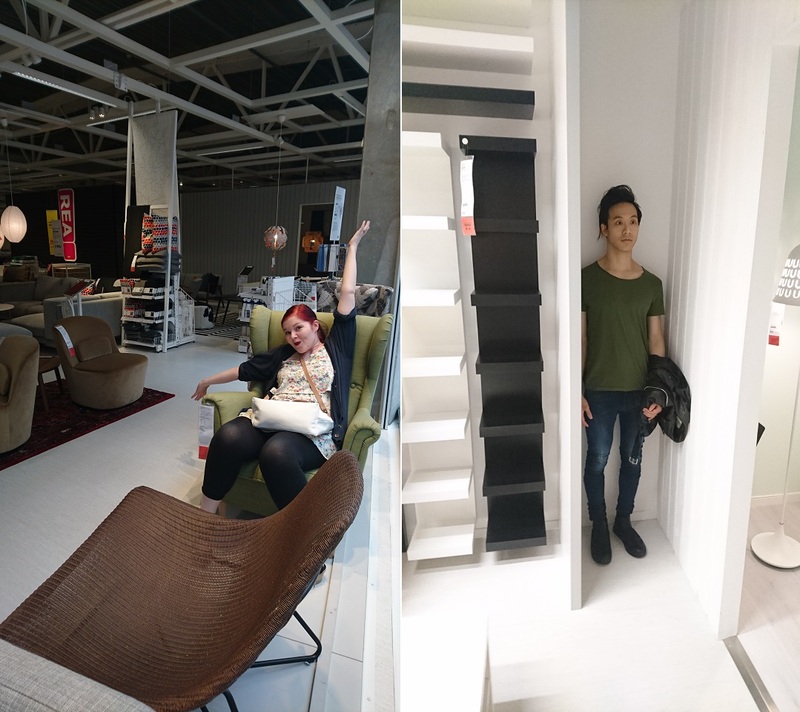 I had no idea IKEA was so much fun! 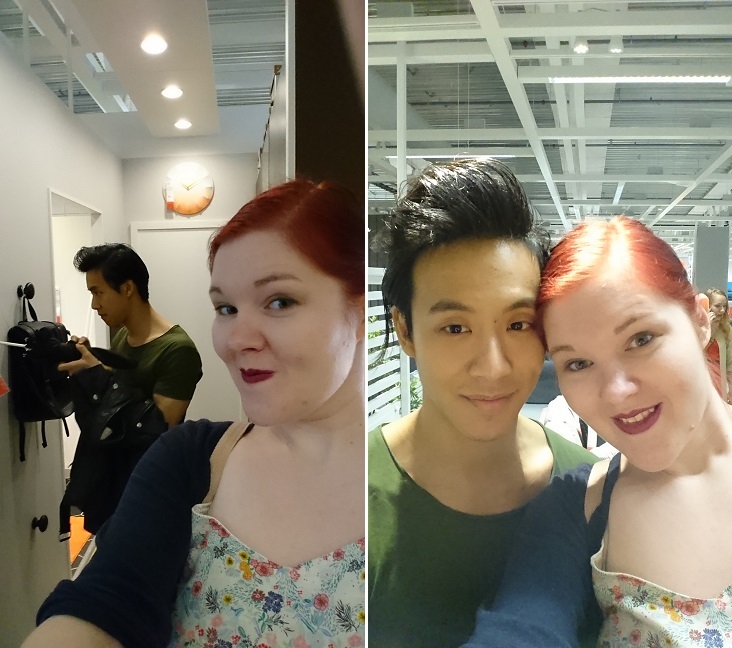 I did, although, know that Phong would be crazy entertaining wherever I happened to take him. 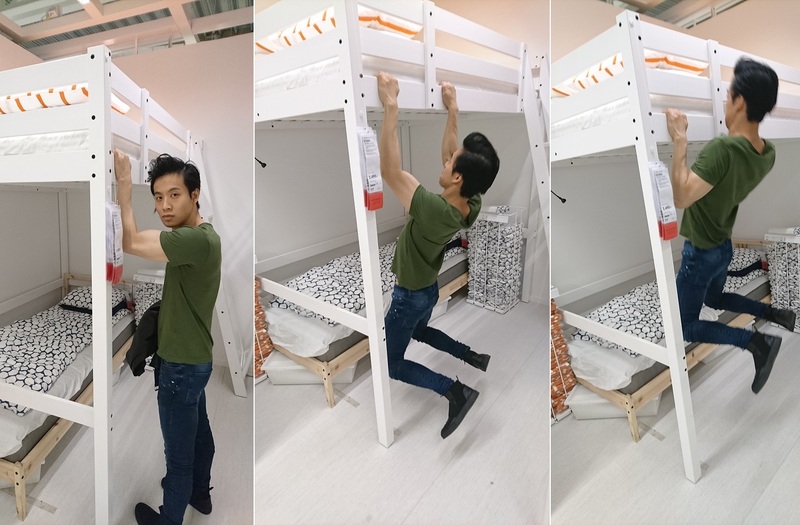 Here he is trying out the stability of a bed for pull ups. He still talks about this bed, by the way. He leafed through magazines, lounged on couches and even tested every tablet he came across–just in case it actually worked. He spent a couple minutes tidying up the umbrellas. We were here for hours! 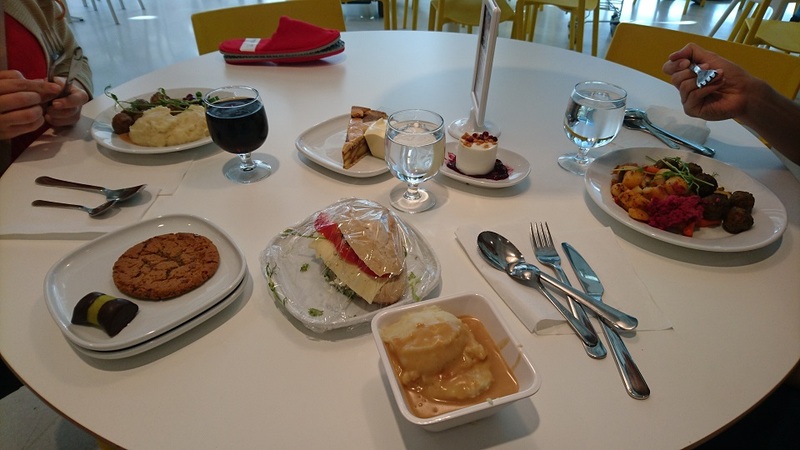 Lunch time at IKEA! 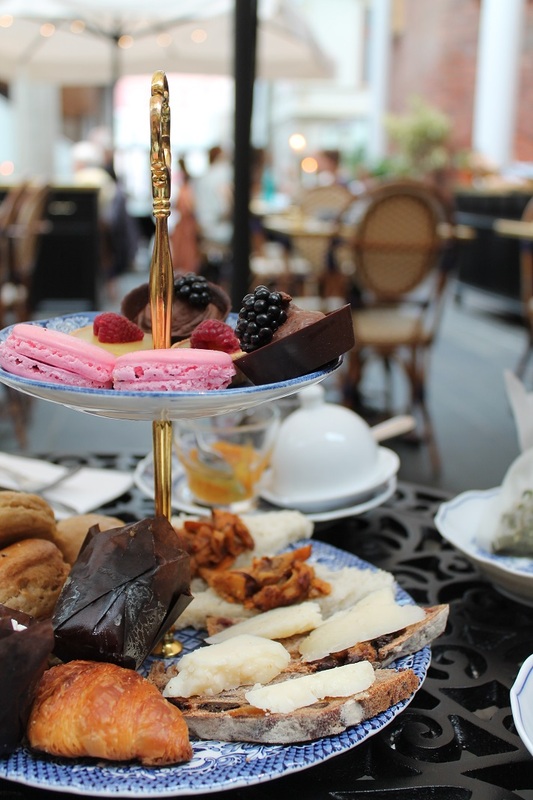 I had no idea how great this place was. 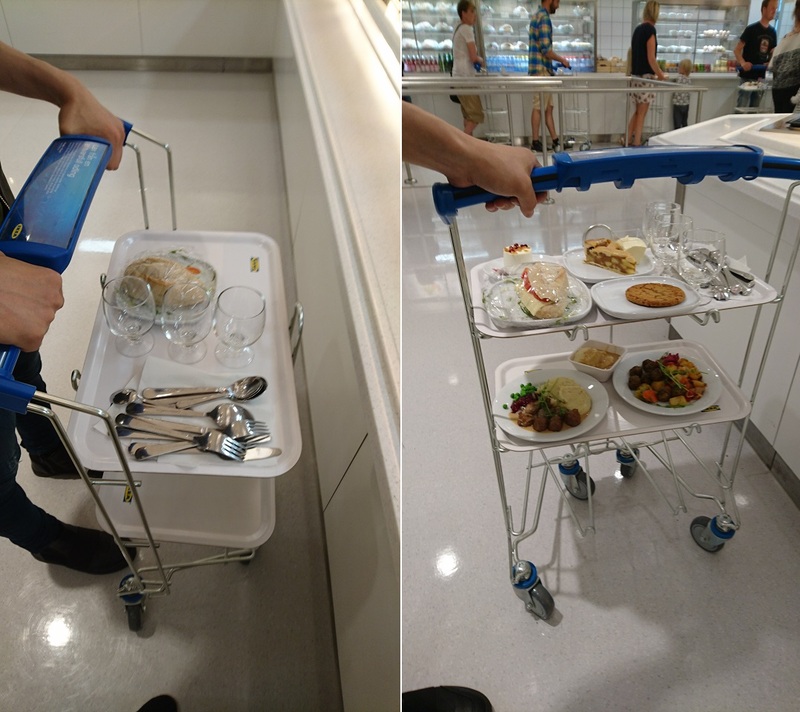 Do all IKEA cafeterias have these adorable tray carts? I love them so much! We didn’t really need to take a cart, we were three adults, but come on! 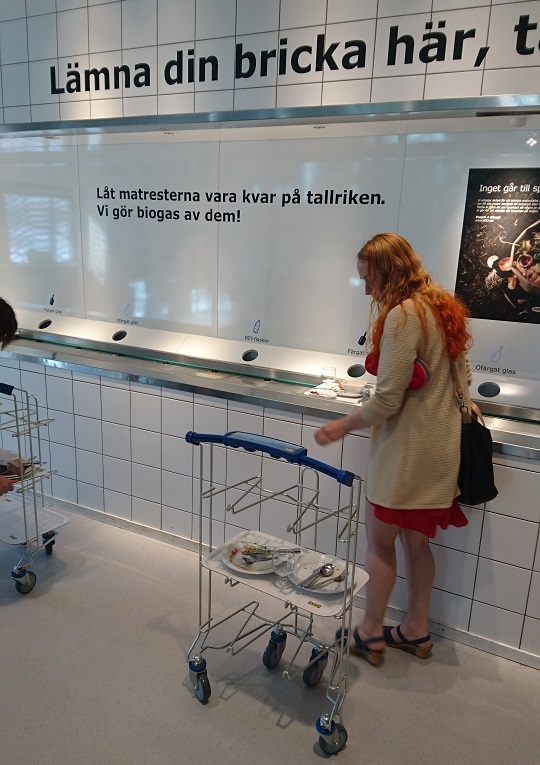 I also loved the conveyor belt that takes away your dishes! 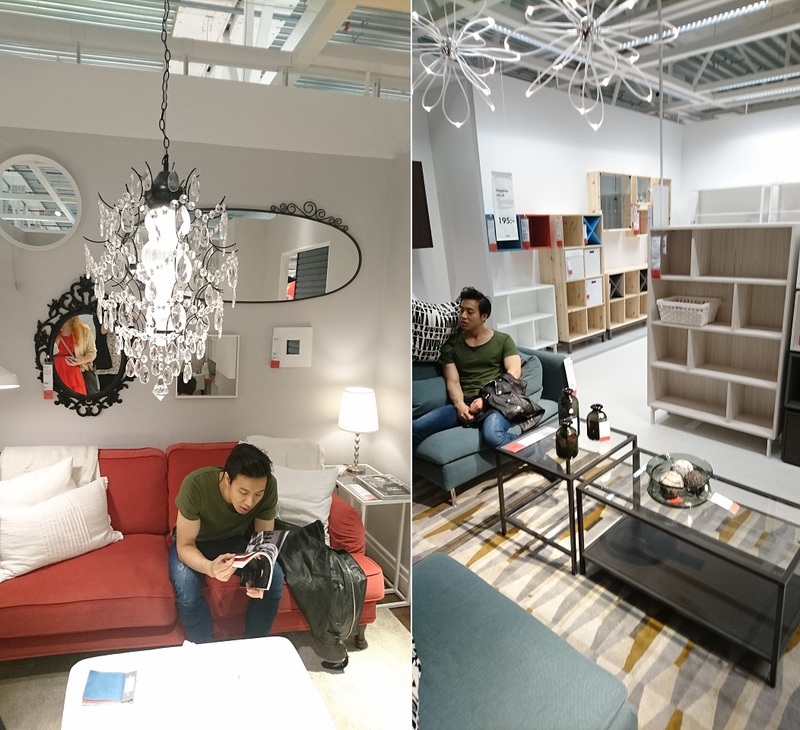 I wish my kitchen had one of these..
Phong and I are playing with the idea of an IKEA weekend, like a vacation, but we’ll go to IKEA instead of the beach or a cabin.